No person can be a child of God without living in secret prayer, and no community of Christians can be in a lively condition without unity in prayer. In Daniel’s time you see how it was (Daniel 2:17,18). You see what Jesus said to His disciples on it (Matthew 18:19), and what a sweet promise of His presence and a gracious answer He connects with meeting for prayer. You see how it will be in the latter day (Zechariah 8:21) when meetings for prayer, or at least concerts for prayer, shall be held by different towns. One great rule in holding them is that they be really meetings of disciples. If four or five of you who know the Lord would meet together regularly, you will find that far more profitable than a meeting open to all. In an open meeting you are apt to become teachers, and to be proud. In a secret meeting you feel all on a level, poor and needy, seeking water. If a young man acquainted with any of you becomes concerned about his soul, or a lively Christian is visiting any of you, these may be admitted, but do not make your meeting more open. The prayer meeting I like best is where there is only praise and prayer and the reading of God’s word. There is then least room for frail human nature to pervert the meeting to an improper end. 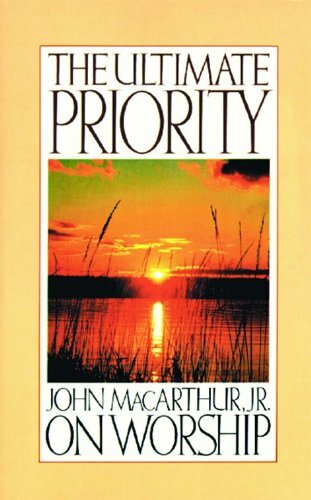 It is well to read regularly through a book of Scripture, or at least to fix the chapter the evening before, that it may be prayed over in secret before coming to the meeting. If you only read, then two chapters may be read and then several members pray at the meeting. Each member would take his turn. Let there be no presiding of one over another, for all are brethren. When a godly minister or elder or experienced Christian is visiting you, he should be invited to take the whole service. Many meetings are not contented with merely reading God’s word. They fix upon some verse or two as a matter of conversation, and each gives his opinion. Some take a question of the Shorter Catechism each evening, and speak on it in the same manner. Some propose cases of conscience, and how Christians ought to act in different cases. I never forbid any of these where the members prefer this. Still I must confess I feel danger to which they are exposed. You require more grace to be kept humble and meek and loving if you engage in this service. You are exposed to the danger of differing from one another, disputing, seeking admiration, and pre-eminence, to all which you know your hearts are naturally most prone. If you choose any of these, the first appears the best, that of fixing on a verse or two of the chapter read. But do seek meekness in speaking together upon it. Meet weekly at a convenient hour. Be regular in attendance. Let nothing keep you away from your meeting. Pray in secret before going. Let your prayers in the meeting be formed as much as possible upon what you have read in the Bible. You will thus learn variety of petition and a Scripture style. Pray that you may pray to God and not for the ears of man. Feel His presence more than man’s. Pray for the outpouring of the Spirit on the Church of Christ and for the world, for the purity and unity of God’s children, for the raising up of godly ministers, and the blessing of those who are already. Pray for the conversion of your friends, of your neighbors, of the whole town. Pray for the sending of the gospel to the Jews and to the gentile nations. Pride is Satan’s wedge for splitting prayer meetings to pieces. Watch and pray against it. If you have not the Spirit of God among you, you will have the spirit of the devil. Watch against seeking to be greater than one another. Watch against lip-religion. Above all, abide in Christ, and He will abide in you. He is able to keep you from falling, and to make you happy, holy young men. There is no joy like that of holiness. May Enoch’s companion be yours. This advice was given to young Christians by a saintly minister of Scotland greatly used of God in a former generation. He name is Robert Murray McCheyne. 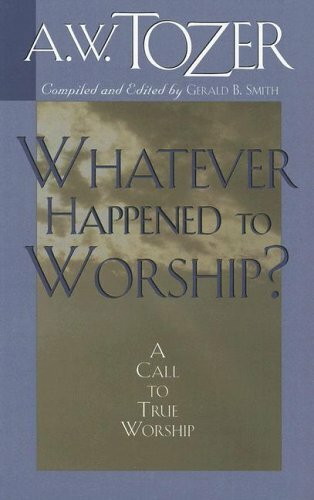 Previous Free Christian Book Giveaway!